Buuuurrrrrrrr. 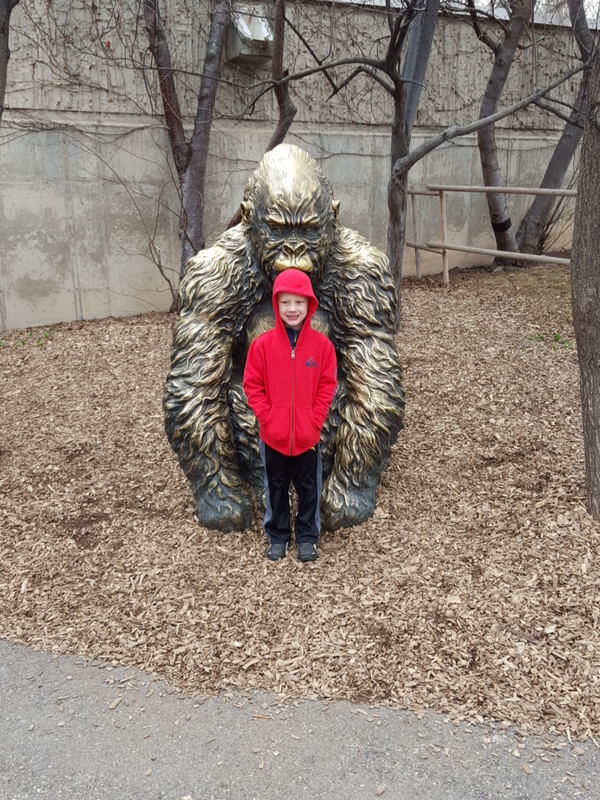 It was a chilly morning at the zoo, but we really enjoyed it! We may have had to get hot chocolate (noticing a theme here? Hot chocolate everywhere) to convince the kids to stay a little longer, but it worked! Both Dallin and I really liked the layout of this zoo. 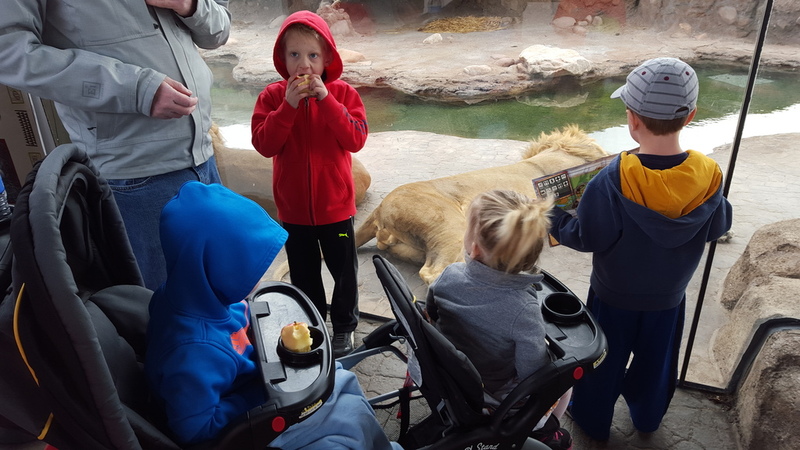 It was easy to walk around, to know where you were, and most importantly to see the animals! It started snowing a little bit while we were there, and the kids thought that was pretty great.